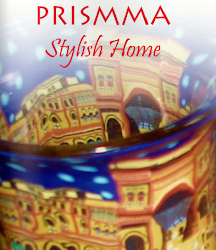 My Home in Bangalore, India, is featured on Prismma, an online magazine for interior design and decor. Please take a look at it and vote for me. Click on this link and comment. Your comment is treated as a vote.